An Attire That doesn’t Fit Well ? 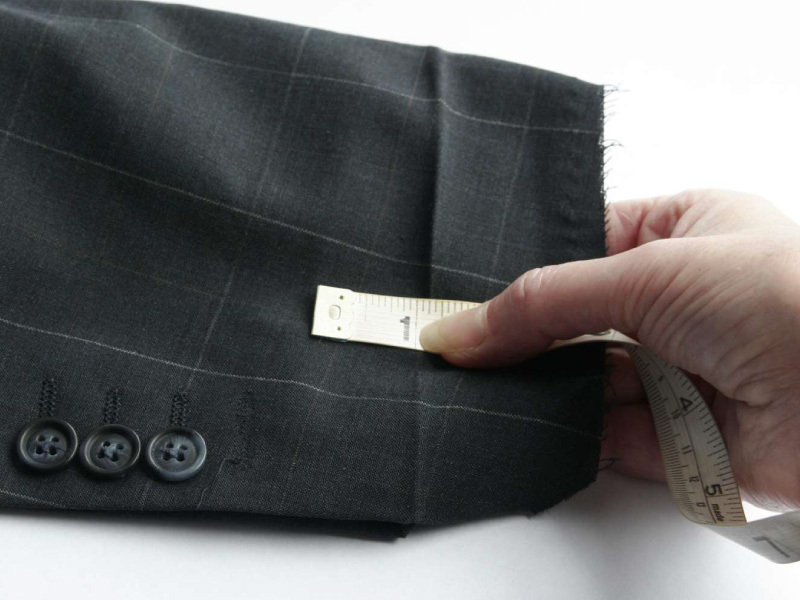 We do Alterations for All Type of Men & Women Clothing Ranging from Shirts, Jackets, Blazers, Coats & Trousers for Men and Dresses, Gowns, Skirts, Blouses & Ethnic Wear for the Gorgeous Ladies. 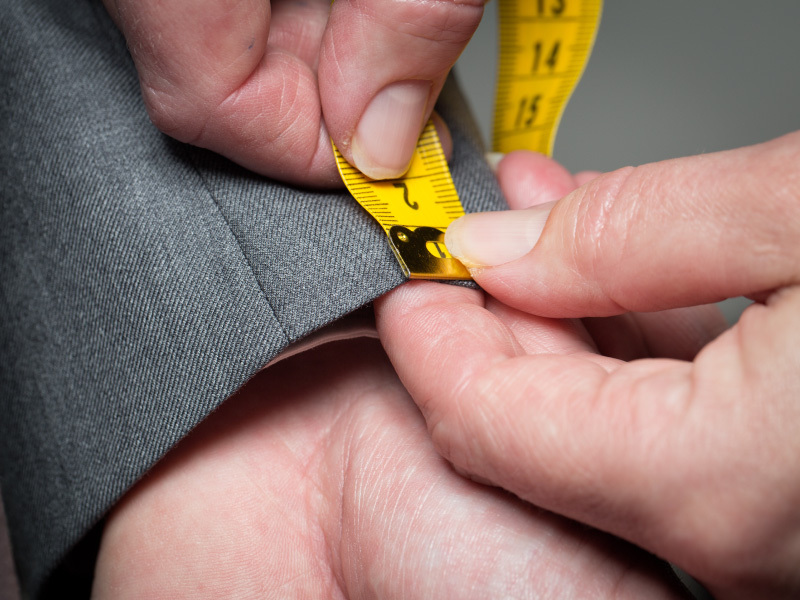 We Take Pride in Providing the Fastest Turnaround Time for Alterations. Don’t believe us?? Well, try us and be ready to be amazed! 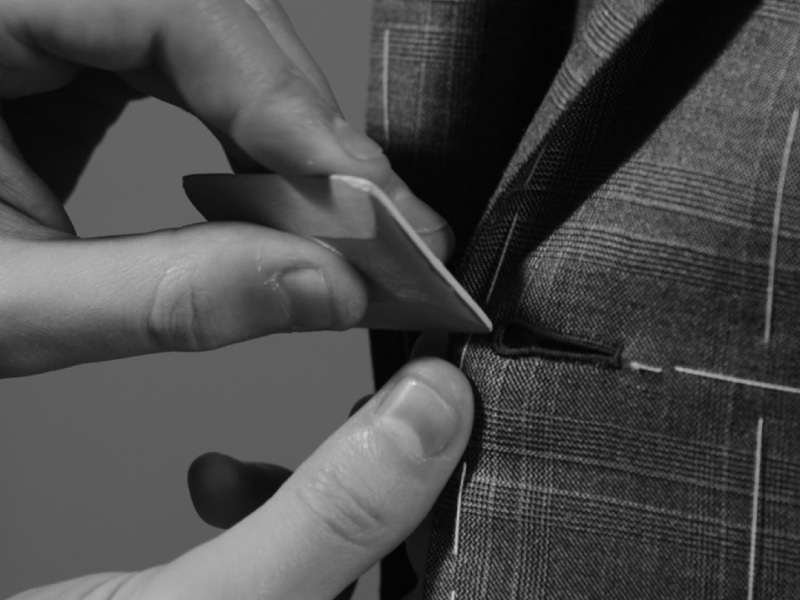 If you have a ready-made attire or an attire that doesn’t fit well, don’t worry! Rather than throwing it away or giving it to someone else, get in touch with me and get it altered. After the alteration, the clothes will fit you well and would surely add to the style you wish it would when you first bought it.